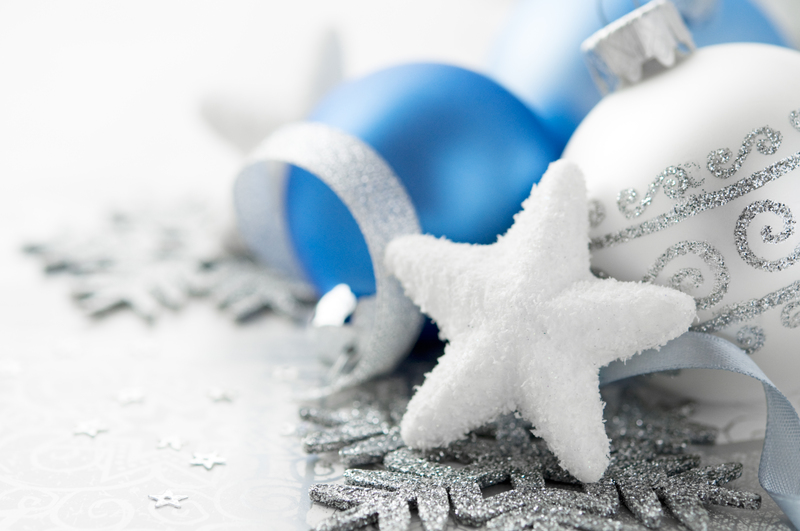 We’re delighted to announce our Christmas Party 2016! 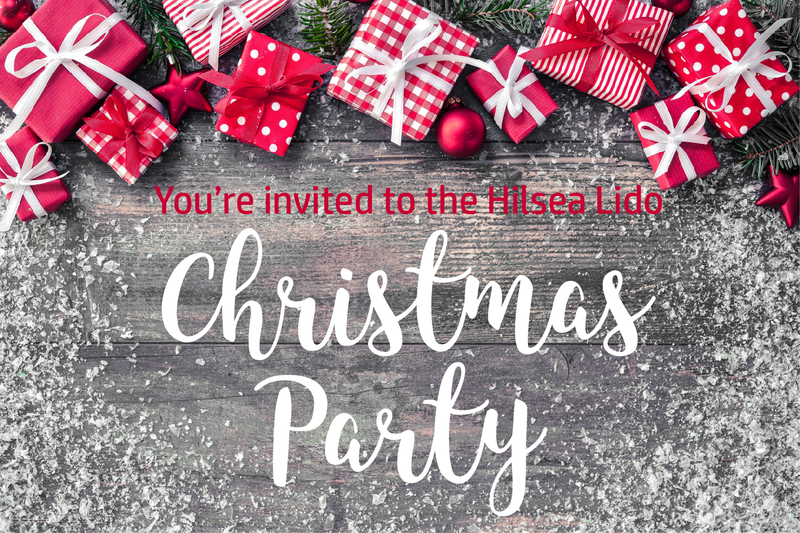 Grab a bunch of your mates, family and work pals to celebrate Christmas at the Hilsea Lido. THE BAR: Our bar is fully stocked with popular alcoholic beverages and soft drinks at reasonable prices. 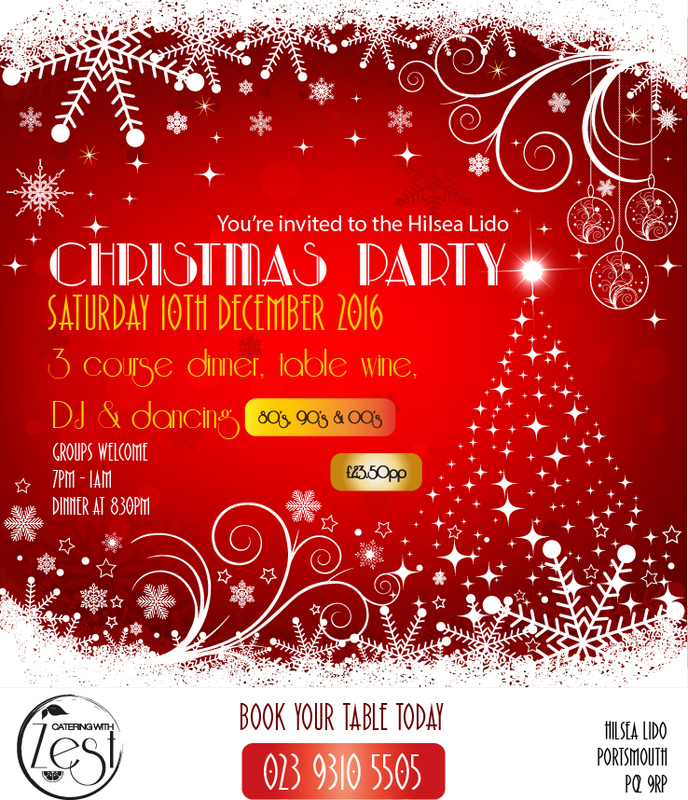 TRANSPORT: The Hilsea Lido is located in the north of Portsmouth, making it a really easy place for guests in Portsmouth and just outside of town to access.